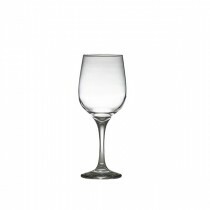 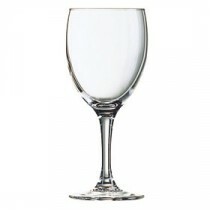 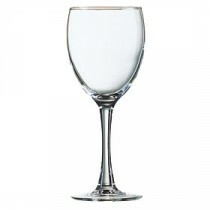 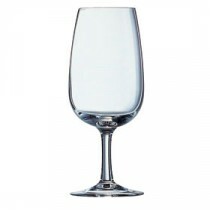 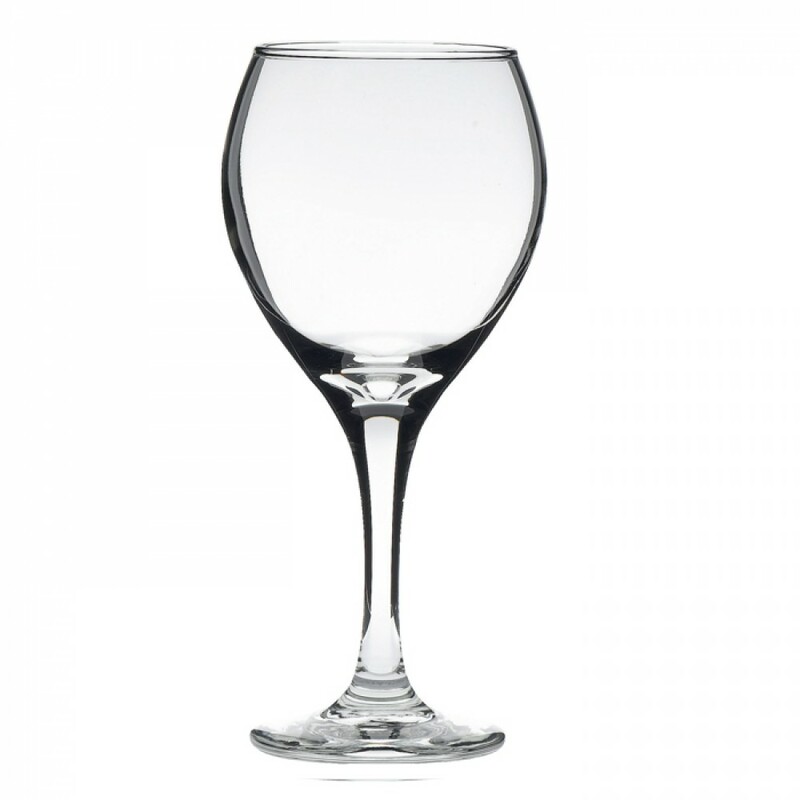 This Artis Perception Round Wine Glass 40cl LCE 250ml is from the Libby range and is renowned for its strength and durability. 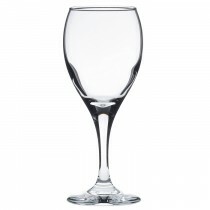 The rounded shape lends itself to serving red wines allowing more air to the surface of the wine, letting it "breathe". 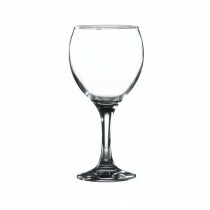 Wine sold by the glass requires a stamped measure. 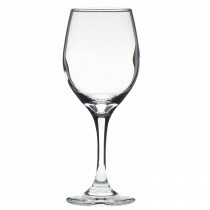 The 250ml is the standard "large glass of wine".